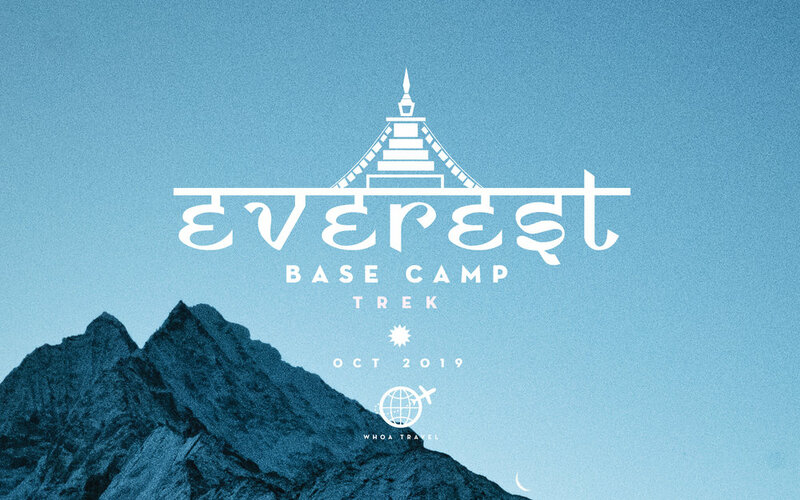 For this adventure, we’re proud to be partnering with Take on Nepal, a local organization with deep roots in the Himalayan region, that's dedicated to training and employing young women from Batase village as porters and guides. This opportunity, which is traditionally seen as exclusively for men, gives young women valuable paid work, skills, and life experience that will lead them towards a brighter future filled with more hope and independence. 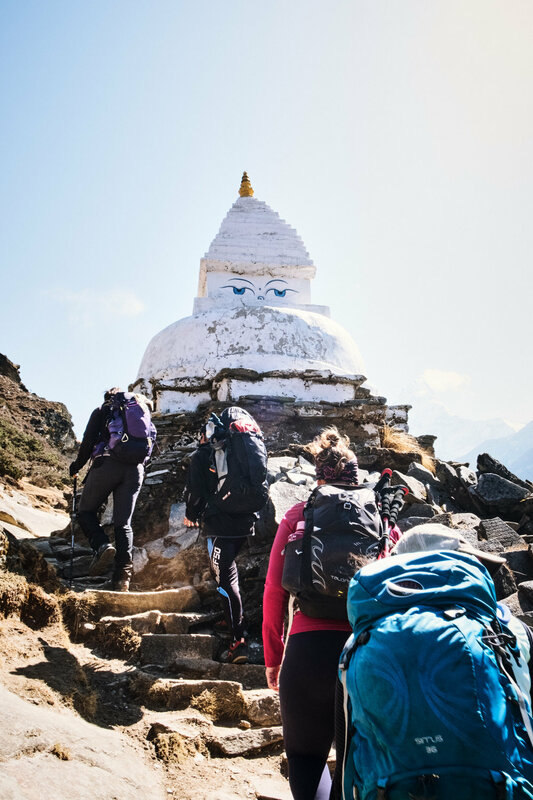 Sharing this experience and seeing the Himalayas through the eyes of these amazing young women makes this already incredible adventure that much more special. Together, let’s feel what it’s like to be on top of the world! **Due to the intensity and length of this trek we strongly recommend that all of our EBC adventurers have successfully completed a high altitude/multi-day trek before signing up (comparable to 4,600m/4 days). This is for the safety and well-being of you and the entire group. If you have any questions about this policy, please reach out at adventure@whoatravel.com or +1 347.873.0404. You can also check out some of our more intermediate treks like Peru or Kili.